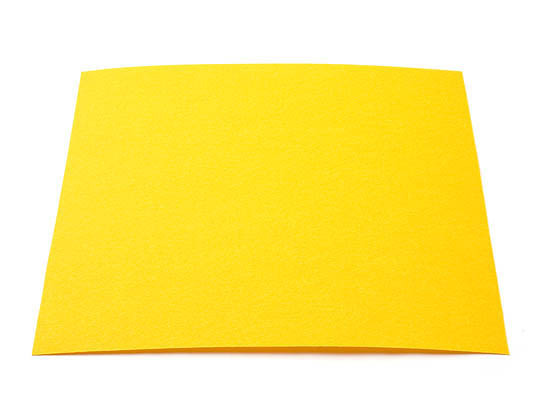 Spacer - Vulcanized Paper - 'Texas Rose' Yellow - 12" x 12"
This Yellow spacer is available in sheet form to use under scales and behind guards to enhance the handle or to use as fill in as needed. It is 5" x 10" and the thickness is .037". Notify me of updates to Spacer - Vulcanized Paper - 'Texas Rose' Yellow - 5" x 10"